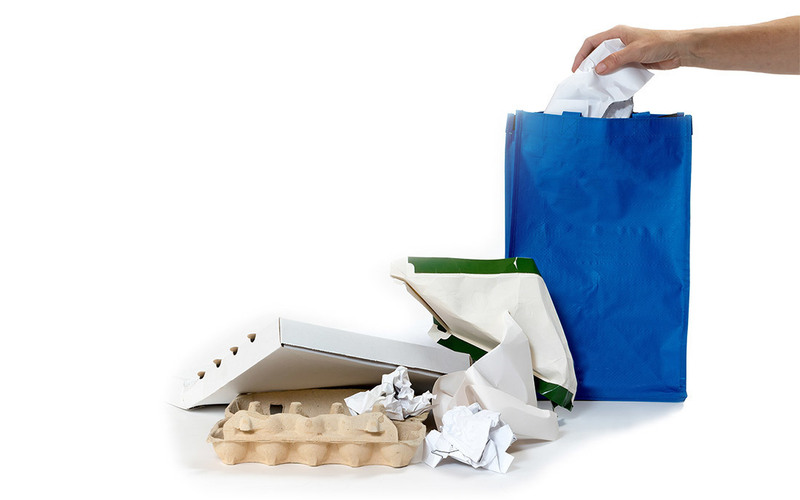 Did you know that more than 17% of the waste stream in Oregon is made up of packaging materials. It’s true. Things like cardboard boxes, plastics, metal and glass containers, paperboard (cereal boxes, tissue boxes, shoes boxes) are designed to protect products and provide information for the user. Trouble is, once you take the shoes out of the box and the cereal is all gone, the packaging gets thrown away. There are some easy ways you can reduce waste and improve your packaging footprint. And pay attention when you’re in the supermarket. Can the container be cleaned out and used for something else? And when comparing two similar products, if one has less packaging, make that your selection. The choices you make can have a huge impact on the environment. For more waste prevention tips you can enact at home, visit the Jackson County Recycling Partnership for ideas.